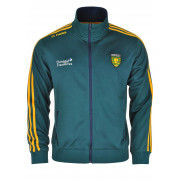 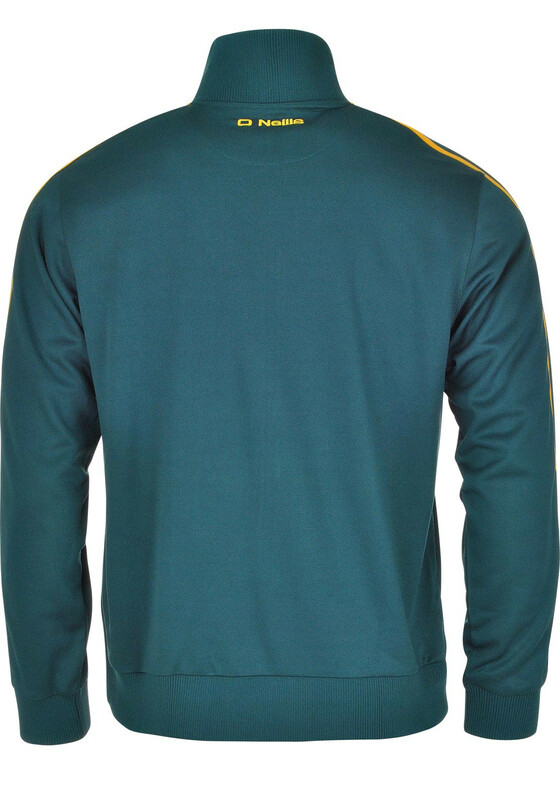 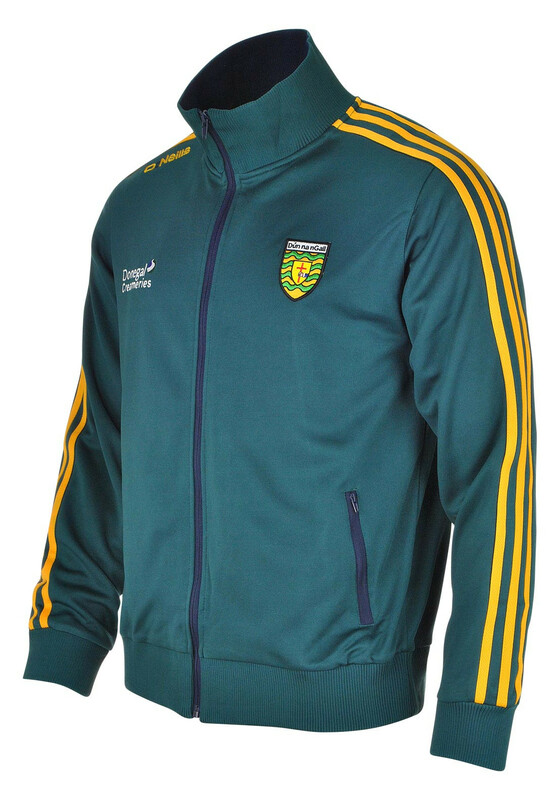 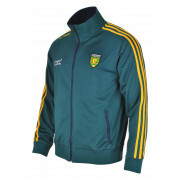 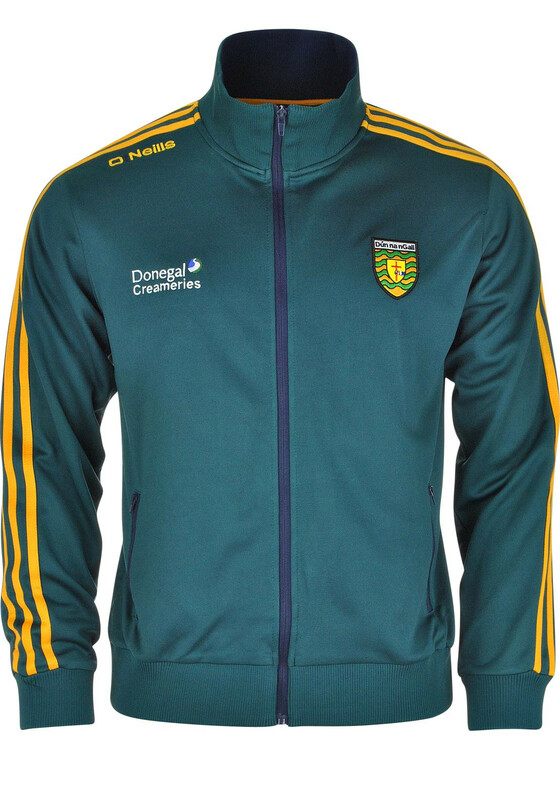 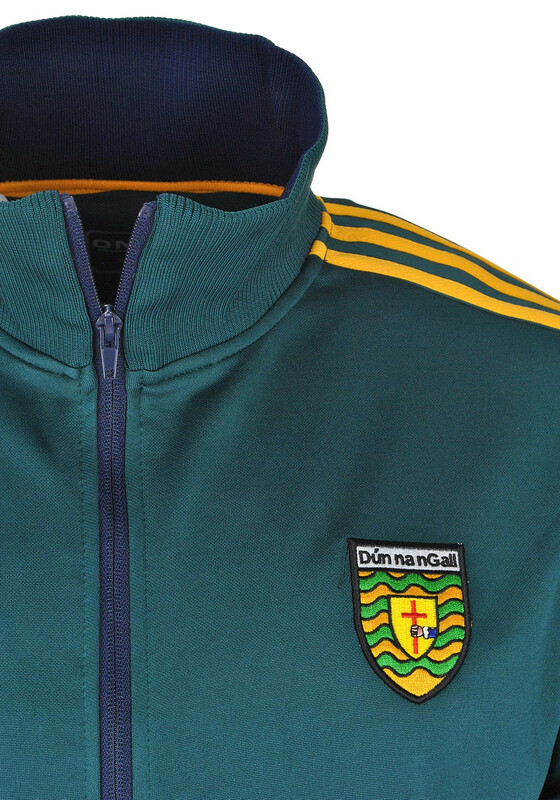 O’Neills present the Marlon retro top in green for any avid Donegal GAA fan. 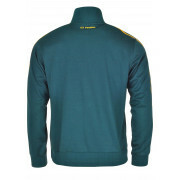 This zip through jacket in green features navy at inner collar on the zip and on the two side zips. 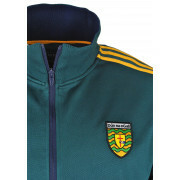 The jacket is ribbed at the neck, cuffs and hem and is finished with three yellow stripes down the arms.